We are looking forward visiting ABRF's annual meeting in San Antonio to discuss and explore the future of biomolecular core facilities with fellow scientists and further establish our network. ABRF is a unique membership association comprising over 700 members working within or in the support of resource and research biotechnology laboratories. Their members represent over 340 laboratories and administrative offices in government, academia, research, industry and commercial settings. The ABRF promotes the education and career advancement of scientists through conferences, a quarterly journal, publication of research group studies and conference travel awards. The society also sponsors multi-center research studies designed to help members incorporate new biotechnologies into their laboratories. 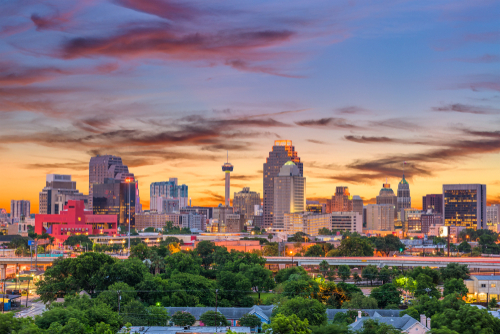 If you plan on attending the ABRF annual meeting 2019 and you would like to arrange a meeting with us in San Antonio while you are there, please get in touch. Hombrechtikon Systems Engineering AG (HSE•AG) has been at the leading edge of lab automation for over 20 years. 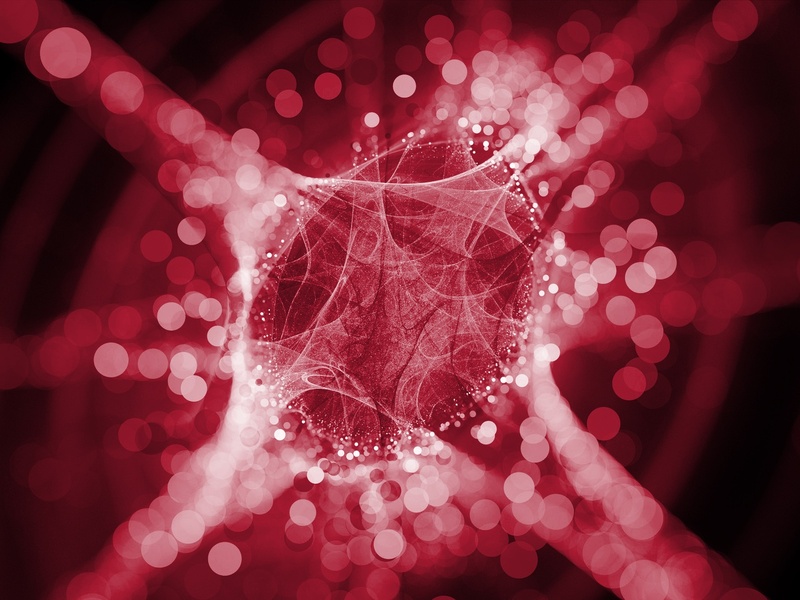 With this proven track record, we are committed to developing automated systems that enable science and technology to evolve and accelerate your next breakthrough. A prerequisite for this is application-centric development of integrated systems. HSE•AG customizes innovations to specific customer needs and provide support at the interface of systems engineering and in vitro applications. HSE•AG’s track record in applications and technologies such as next-generation sequencing, PCR, capillary electrophoresis, liquid handling, and sample preparation enables the company to successfully handle the complexities of workflow automation.